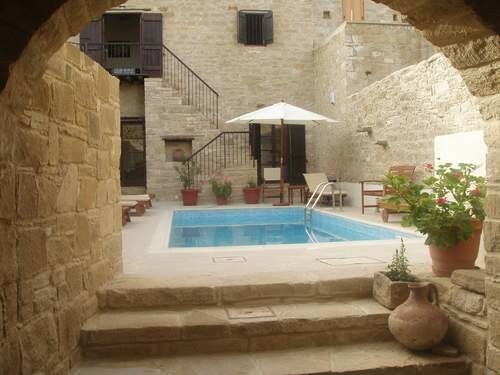 This beautiful old but renovated Cypriot house is located in the village of Tochni. The house stands at the highest point of the eastern hills, with panoramic views and a private swimming pool in the middle of the courtyard. A traditional Cypriot house that still has it's authentic style, with the luxuries of modern times. 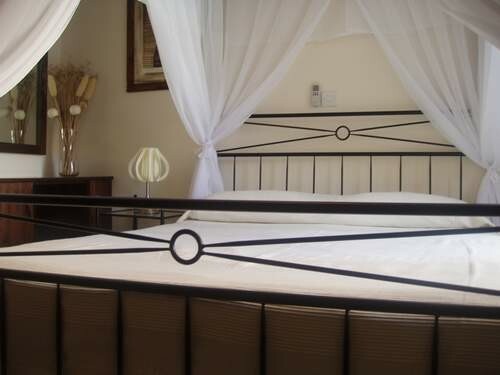 The house features 4 double bedroom's fully furnished with dining area and kitchen, bathroom, toilet and veranda. 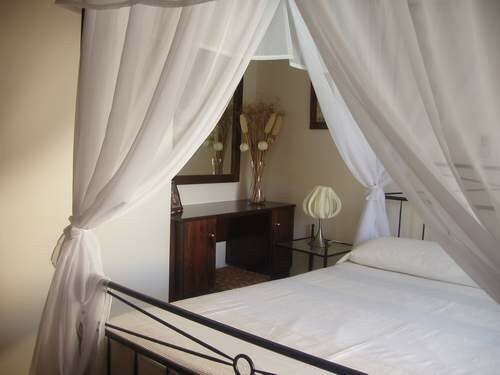 SLEEPS: Up to 10 Studio, one and two bedrooms. 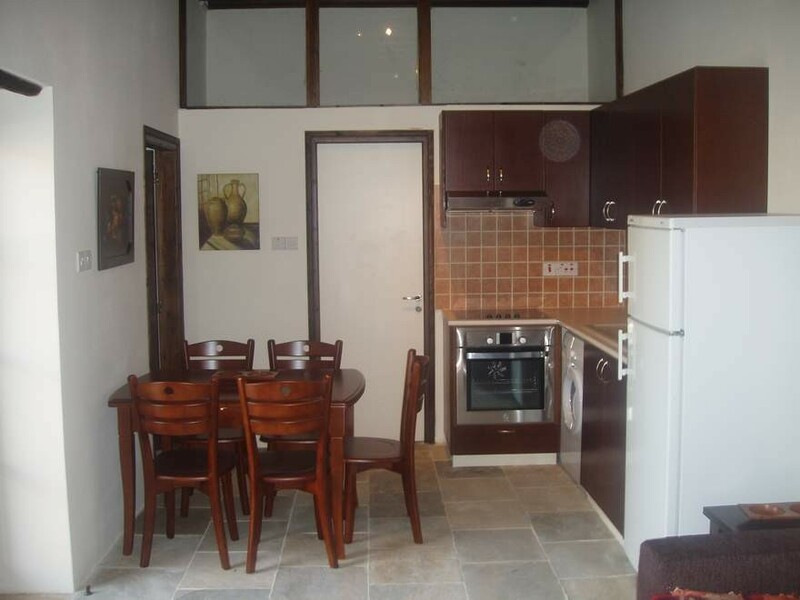 DISTANCES Walking distance to Bars and Restaurants and Shops in the village. 4 km to Governors beach. See prices here (Bookmark this page now to return) Car rental and transfers.